Anise is a plant with star-shaped fruits that are harvested just before they ripen. This plant is sometimes found growing wild, but is mostly cultivated. Anise has a distinct, licorice flavor that is used to add the taste of licorice to candies, drinks and foods. The herb is used for both culinary and medicinal purposes, according to Medicinal Herb Info. Before using anise, consult with your health care provider for instructions. Drugs.com reports that anise is used medicinally to treat gas, bloating and to settle the digestive tract. It has also been used to treat psoriasis, cough, asthma and bronchitis. Drugs.com reports that no clinical evidence supports its uses for these conditions. What’s more, the website for the U.S. Food & Drug Administration or warns that giving infants tea made with anise can cause serious illnesses. The FDA says that giving infants anise can result in seizures, vomiting, restlessness and rapid eye movement. The website for the U.S. National Library of Medicine or PubMed.gov, describes research that studied the effects of giving infants anise to treat colic, as many cultures have traditionally done for many years. The research that was done by the Miami Children’s Hospital Department of Pediatrics found that often the anise used to make the tea was combined other varieties of anise without being labeled to indicate the other herbs, which can have dangerous results. The study also found that infants given anise tea for their colic could suffer both neurologic and gastrointestinal toxicities. The study report concludes with the recommendation that infants not be given anise tea to treat colic. Drugs.com also discourages the use of anise by pregnant or breast-feeding women because of the lack of research supporting its safety. Little research identifies the potential side effects or drug and supplement interactions that are possible from the use of anise. The seeds of the anise plant are first harvested, then alcohol is used to extract the medicinal properties, according to Drugs.com. Extracts of anise should not be given to children, especially infants, because of the high percentage of alcohol contained in them. The seeds can also be crushed and used in tea, capsules or other supplements. 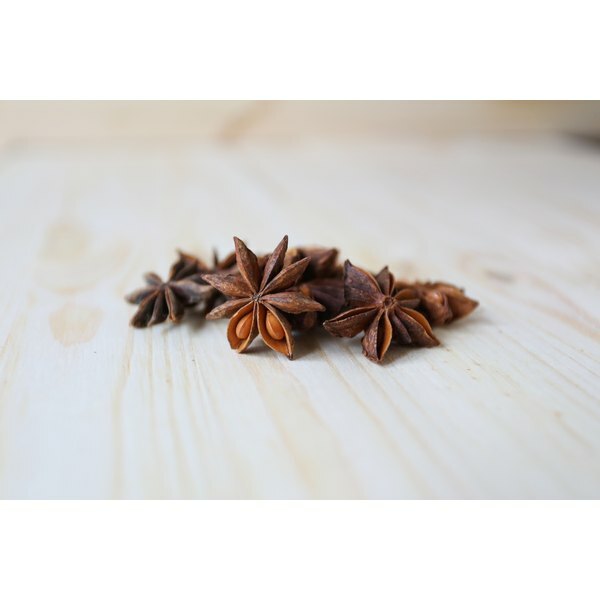 Anise can cause allergic reactions when handled or ingested, according to Drugs.com. Allergic reactions can occur even if anise has been used before with no reaction. Watch for signs of rash, hives or swelling of the tongue, throat, lips or face. If any of these occur, stop using anise and contact your health care provider. PubMed.gov: Neurotoxicities in infants seen with the consumption of star anise tea.